Addiscombe is a parish to the east of Croydon. 300,000 and is the 6th largest business center in England. This web site is run on behalf of the local residents. 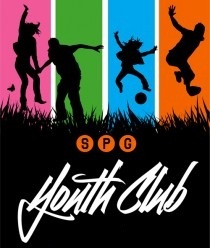 Thursday 7:30pm Railway Park Friends Group A.G.M. Thursday 6:00pm to 7:30pm Addiscombe Railway Park - Community Garden Evening. Sunday between 2pm and 5pm Addiscombe Railway Park work day, tidying up and gardening in the park. See events page for details. Big Lunch Weekend. Fun in the park, outdoor games for the children. Free events suitable for all the family. Sunday between 1pm and 4pm Addiscombe Railway Park work day, tidying up and gardening in the park. See events page for details. Fun for all the family in the Park, lit by fairy lights. Search for Witches, Visit the Scary Grotto and the Graveyard. Also available for hire see the Official Website. See our music page for details of live music venues. Events are held in Ashburton Park, Addiscombe, Croydon, Surrey. For more details search web for Croydon Lions Events and local newspapers. See Photographs of past events here. 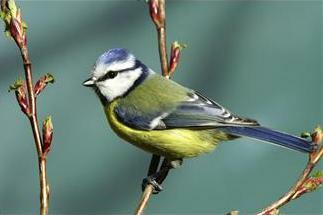 Visit our Feeding Garden Birds page for useful information on what type of food to put out for the birds and which birds it is likely to attract.